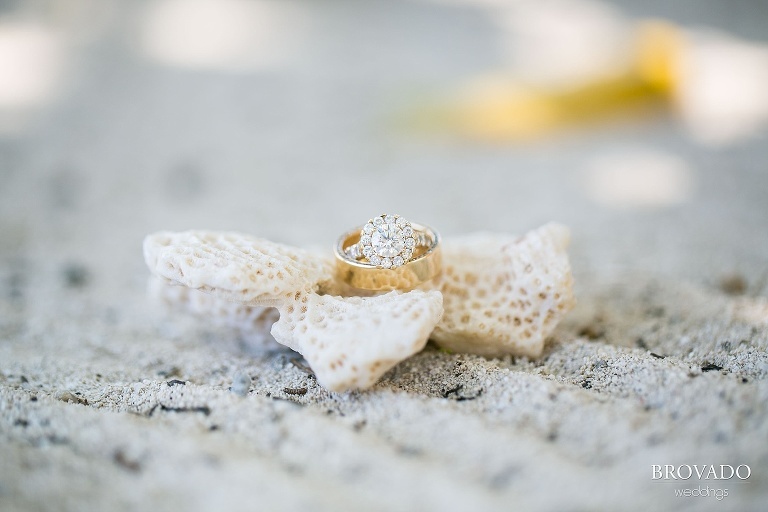 In September I traveled to meet Becca, Andy, and 40 of their closest friends and family members on the island of Providenciales in Turks and Caicos for their intimate beach wedding ceremony. I’d be hard pressed to turn down the opportunity to photograph a tropical destination wedding, especially after the leaves begin to fall in Minnesota! I was certainly honored to be a part of that day. 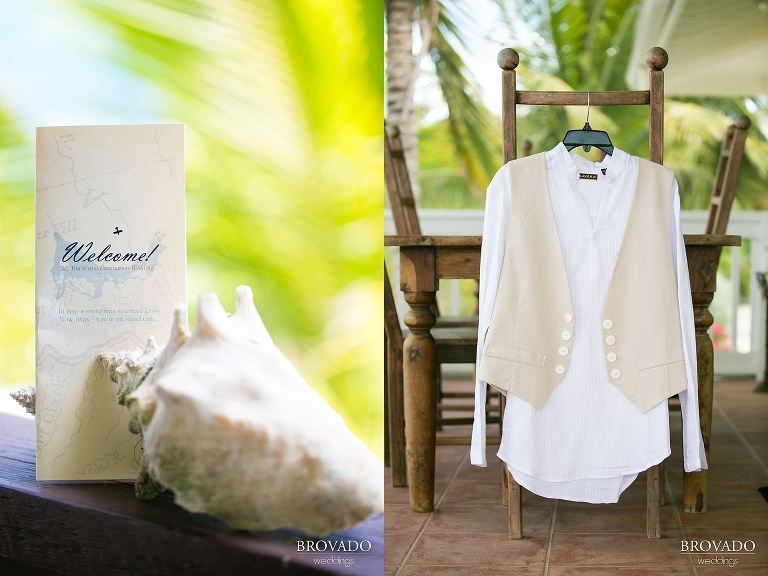 Enjoy Becca and Andrew’s destination wedding photography in the Bahamas! 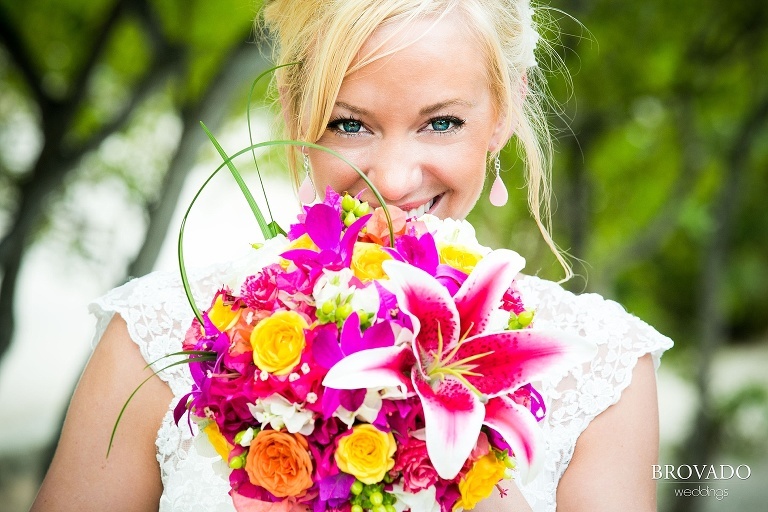 One of our beautiful brides! What a spectacular wedding!